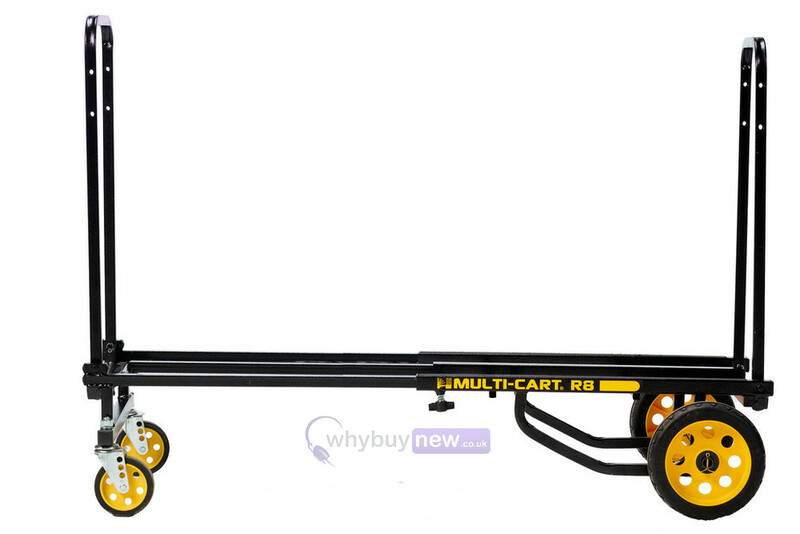 The Rock N Roller Multi-Cart R8RT Mid travel cart is designed to move large amounts of bulky equipment with ease. 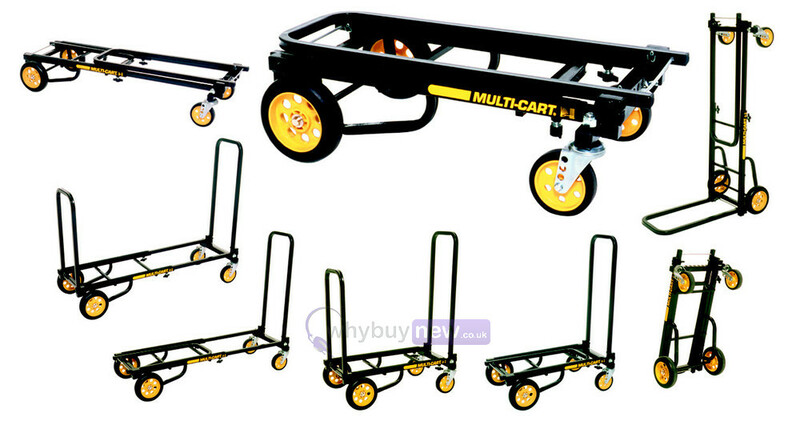 Suitable for use by touring musicians, DJs and sound engineers who need to move heavy equipment such as flight cases, speakers and lighting gear. 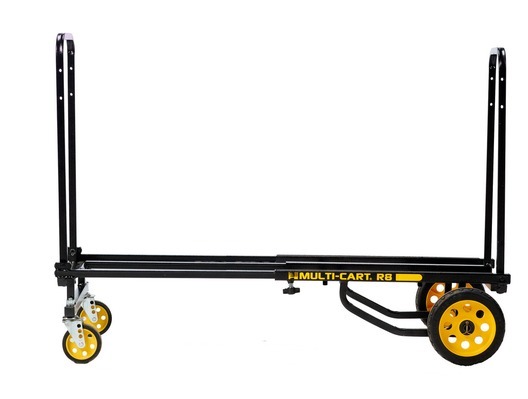 This R8RT cart can be adjusted to the size of the load, to carry a capacity of up to 500lbs.